Defenders of Wildlife recently announced some great news for the Florida panther! An orphaned kitten, discovered last year (I remember the sad story — they never found his brother) has been released in Big Cypress National Preserve. Much luck to them all, and profuse thanks for the continued rescue and conservation efforts on the biologists’ behalf. The cats have much to contend with in Big Cypress these days — continued threats of oil-drilling expansion from Florida’s Governor Rick Scott, and the increased use, and consequently trails, of off-road vehicles (ORVs). The battle rages, with overwhelming concerns for the wildlife — mainly for the elusive Florida panther’s habitat. 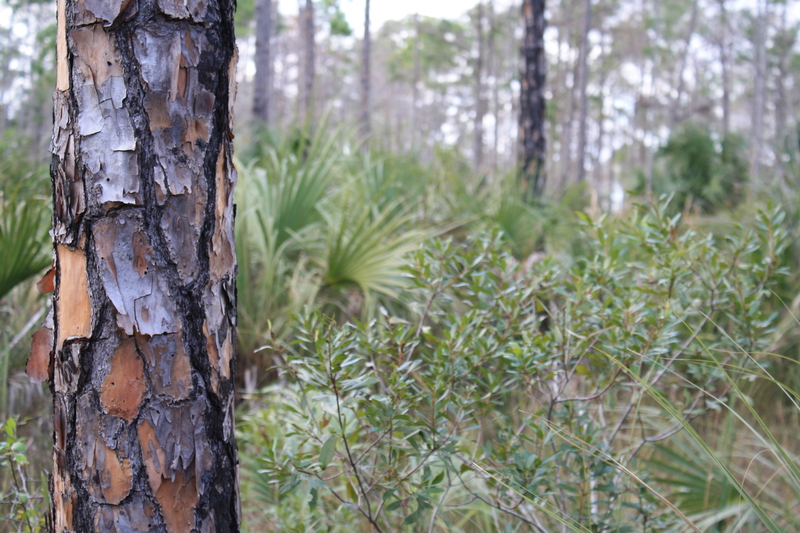 As of early November 2011, a lawsuit has been filed to protect Big Cypress from invasive ORV employment — seeking to overturn National Park Service’s decision to introduce extensive ORV use in the Addition Lands. According to the lawsuit, NPS authorized the ORVs in the Addition Lands, a result they achieved “by improperly excluding pristine lands from a wilderness eligibility study, which allowed NPS to bypass recommending those areas to Congress for long-term preservation as wilderness for the public’s enjoyment of these lands in their natural state. The lawsuit also raises concerns with the U.S. 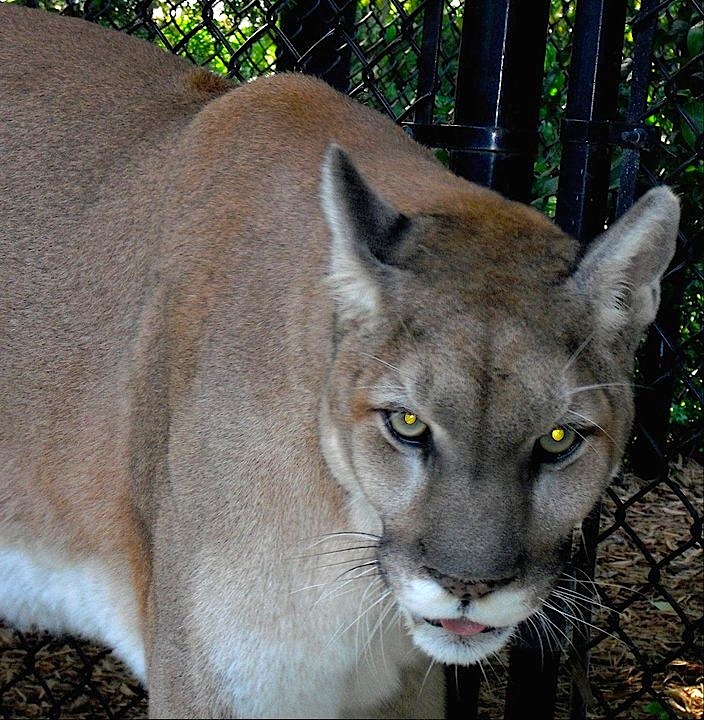 Fish and Wildlife Service’s Biological Opinion, which failed to address several key threats to the highly imperiled Florida panther, as well as other species. Here is a link to the press release, and here is a link to the complaint.” (WE-blog: Wildlife and Environment Blog). As one who’s encountered these mechanical beasts within the far reaches of Big Cypress, it’s indeed a sad and scary thing to witness — their sheer size, their bellowing noise, their enormous tracks — after walking for hours through the silence and beauty of Big Cypress, their force is all that more mind-blowingly evident. This week saw the happy return of an orphaned Florida panther kitten to the wild. The release of the 1.5-year-old cat took place on Tuesday evening in Florida’s Big Cypress National Preserve, near the area he’d been discovered last year. Watch the video footage of the kitten as he takes off into the Big Cypress National Preserve (footage provided by Ralph Arwood). On October 25, 2010, through on-going tracking activity within the preserve, the radio-collar of female panther FP102 began emitting a mortality signal. Upon reaching the site of the signal, National Park Service biologists found the remains of the cat. A subsequent necropsy confirmed that she had died from wounds received during a fight. Five months earlier the cat had given birth to two male kittens. After the death of FP102, one of the offspring, was discovered. His sibling was never found. The National Park Service, working closely with the Florida Fish and Wildlife Conservation Commission and the U. S. Fish and Wildlife Service, transported the kitten, now called FP194, to the White Oak Conservation Center, a wildlife facility in northeastern Florida. At the facility, the cat was cared for and housed in appropriate facilities with minimal human contact….